This is “Delivering the Speech”, chapter 14 from the book Public Speaking: Practice and Ethics (v. 1.0). For details on it (including licensing), click here. How we deliver a speech is just as important, if not more so, than the basic message we are trying to convey to an audience. But if you have worked hard on preparing the verbal part of your speech, you may feel that delivery is just an “extra” that should not require much time or effort. After all, your speech is carefully planned, researched, and polished. It is committed safely to paper and hard drive. It’s a carefully constructed, logically crafted, ethical message. The words alone should engage your audience’s attention and interest—right? After all the work of building such a message, you might wish that you could simply read it to the audience. However, this is the case in only a few kinds of circumstances: when the message is highly technical, complex, and extremely important (as in a new medical discovery); when international protocols and etiquette are crucially important and the world is listening; or when the speaker is representing a high-ranking person, such as a president or a king, who is unable to be present. For the purposes of your public speaking class, you will not be encouraged to read your speech. Instead, you will be asked to give an extemporaneous presentation. We will examine what that means. The nonverbal part of your speech is a presentation of yourself as well as your message. Through the use of eye contact, vocal expression, body posture, gestures, and facial display, you enhance your message and invite your audience to give their serious attention to it, and to you. Your credibility, your sincerity, and your knowledge of your speech become apparent through your nonverbal behaviors. The interplay between the verbal and nonverbal components of your speech can either bring the message vividly to life or confuse or bore the audience. Therefore, it is best that you neither overdramatize your speech delivery behaviors nor downplay them. This is a balance achieved through rehearsal, trial and error, and experience. In this chapter, we are going to examine effective strategies for delivering a speech. To help you enhance your delivery, we will begin by exploring the four basic methods of speech delivery. 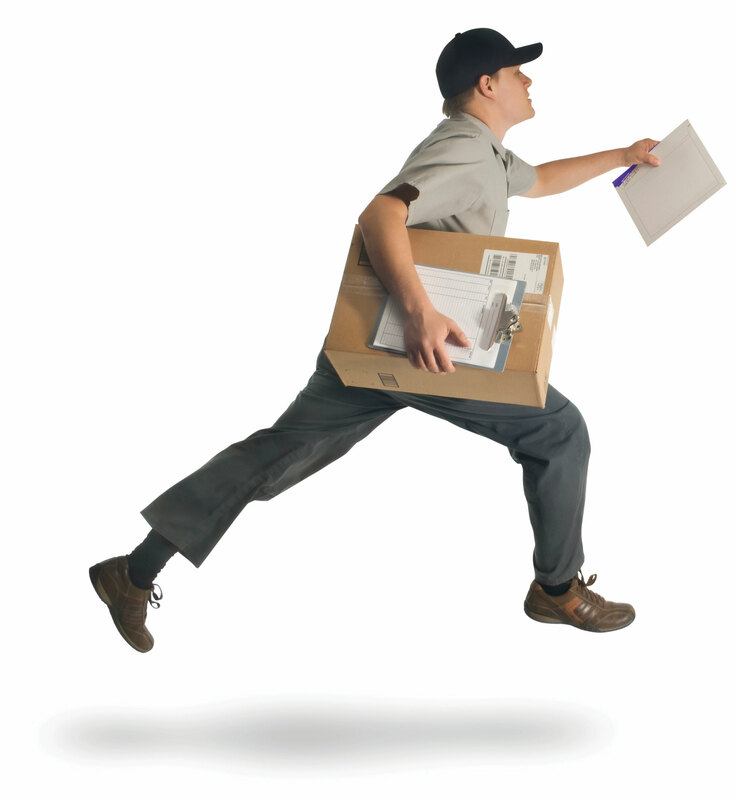 Second, we will discuss how to prepare your delivery for different environments. Third, we will talk about how to effectively use notes to enhance your delivery. Finally, we will examine characteristics of good delivery and give some strategies for practicing effectively for the day when you will deliver your speech.